Donald Trump Jr. called Alec Baldwin a “piece of garbage” following news of the “Saturday Night Live” star’s arrest Friday in New York City following an alleged parking spat. “He’s a lib so he gets chance after chance to be decent but always fails,” he added. The 60-year-old actor was arrested and charged for assault and harassment after he and another man got into a dispute over a parking spot in Manhattan, according to the latest report from CNN. A 49-year-old man was taken to the hospital following the fight with an injury to his left-jaw after being punched. He is in stable condition. 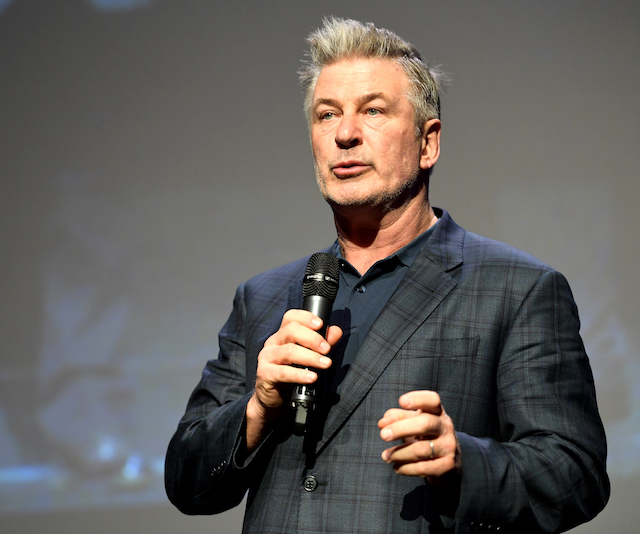 One source shared with the outlet that the SNL star allegedly made “physical contact” with the left side of someone’s face after he reportedly snagged a parking spot Baldwin was waiting for. If convicted, the assault charge carries a punishment of up to a year in jail. Baldwin’s career has had a bit of resurgence since he started portraying Trump on the late-night sketch program, where he mocks the president.